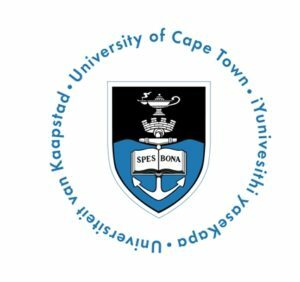 The latest South Africa University Ranking for 2019 is out with University of Cape Town (UCT) still topping the list as the best university in South Africa closely followed by the University of the Witwatersrand and University of Pretoria. This ranking is done yearly based on the data collected between 1 and 20 of January or July, depending on the edition. The University Rankings in South Africa 2019 was obtained from the January 2019 Webometrics World University Ranking results. With the list of South Africa Universities, we have got the top 100 universities in South Africa for the year. The Ranking Web of Universities 2019 (Webometrics) is a rank of world universities web presence. And below is the updated webometrics ranking of world universities 2019 in South Africa from the 2019 edition of the webometrics results. Recently, there has been an increase in the number of universities in South Africa thereby having more university ranking. Below is the list of Top 100 Universities In South Africa as ranked by Webometrics 2019. That is all on our list of top 100 universities in South Africa. With this above list, you can make your decision on the school you attend for your undergraduate and postgraduate programmes in South Africa. If you have been having troubles selecting your university, you can take a peep at our recently published post of the top 10 universities in South Africa 2019. By reading the post, you will get to see the major reasons why those schools were ranked in the top 10. No matter the kind of degree you are pursuing, the ranking of universities post will help you a lot.